Offering you a complete choice of products which include paper stock pumps - sps, slurry pumps - ar, axial split volute case pump zm, multistages pump md, paper stock pumps - tps and slurry pumps 3x2,4x3,6x4 and 8x6 m.sand slurry pumps. To handle particularly liquids containing abrasive and coarse grained solids such as magnetite pulp, ferro silicon pulp, coal slurries, floatation tailings, out size material middling, sand water mixtures, coarse grained material in mining cocking plouts, ash slurry in thermal power stations, iron ore in beneficiation plants etc. 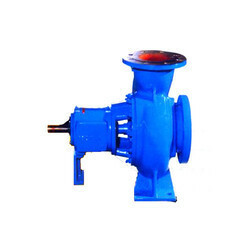 We pride ourselves due to the fact that we offer Axial Split Volute Case Pump ZM of tremendous quality and splendid functionality. 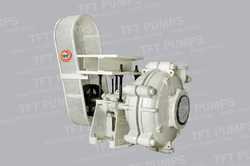 Fabricated from high quality material, this pump is available in different range and configurations. 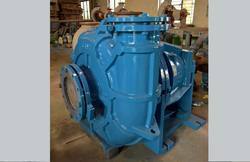 Axial Split Volute Case Pump has superior quality and gives top-notch performance for years. Axial Split Volute Case Pumps-Horizontal, axially split single stage, inline design volute casing pumps with double suction, radial impeller according to API - 610 7th edition. 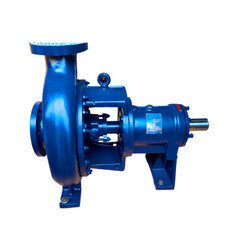 Axial Split Volute Case Pumps made up of graded cast iron / WCB/CF8/CF8M (SS-316)/317/317L/CD4MCU/Alloy - 20/Hastelloy - B/ Hastelloy - C, and material combination as per API - 610. 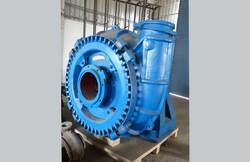 This process and transfer of Axial Split Volute Case Pumps has been developed for the most exacting conditions and can be used for a multitude of operations such as for pumping crude oil, oil and liquid hydrocarbons, furthermore for pumping cooling water, hot water, river water, brackish water as well as sea water, and also acids and alkalis. 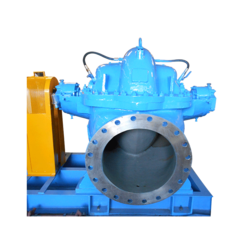 This type of Axial Split Volute Case Pumps can also be used for loading in tank farms and as fire water pumps in fire fighting systems. 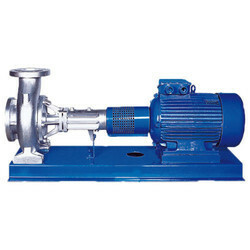 We are offering Multistages Pump MD to our clients. 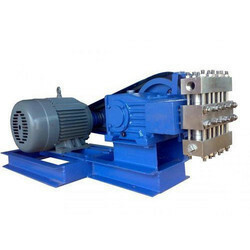 Multistages Pumps used for boiler feed water service, for main and auxiliary condensate extraction, for general water and fire-fighting systems. For boiler feed water service, for main and auxiliary condensate extraction, for general water and fire-fighting systems. High pressure application inpulp and paper mills. Also Suitable For Heavily Contaminated Liquids, Raw Sewage, Roughly Screened Sewage, Fresh, Digested And Activated Sludge From Clarification Plants, And Sludge Water From Gravel And Clay Pits, Settling Tanks. Simple external adjustment for impeller wear from suction side. Pulp transfer / centri cleaner in pulp paper mills. 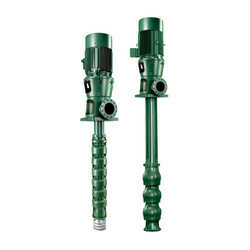 Axial Split Volute Case Pumps made up of graded cast iron / WCB/CF8/CF8M (SS-316)/317/317L/CD4MCU/Alloy - 20/Hastalloy - B/ Hastalloy - C, and material combination as per API - 610. Moc Cast Iron, SS 304, SS 316, Bronze, Cd4Mcu, Alloy 20. Heat Transfer Fluid In Solar Parabolic Trough Applications. 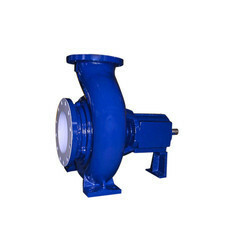 The specialty of our company lies in the offer of Mixed Flow Pump MF. These are designed making use of good quality material. To capture the attention of our customers, we have made our range with superior components and other vital constituents which enhance its quality and durability. 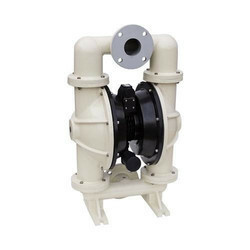 Furthermore, Mixed Flow Pump requires least amount of maintenance. 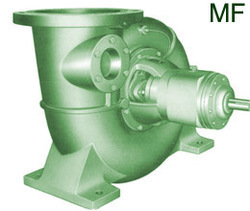 Flow Pumps are Horizontal, single stage, volute casing pumps with discharge branch arranged tangentially upwards/horizontal, flanged to a bearing pedestal. 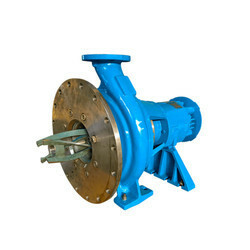 The Flow Pumps is normally provided with open impeller. 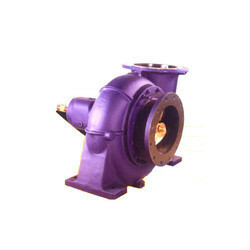 Flow Pumps are made by Graded cast iron, Bronze and CF8M (SS-316). 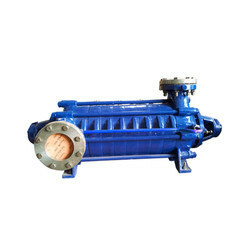 Flow Pumps are used for Pumping of clean, turbid or slightly contaminated liquids against medium and low heads in water works, sewage works, for irrigation and drainage, dewatering, pumping sea water and sugar industry, for spray pond/injection water applications. Flow Pumps are suitable as coolant pumps in power stations and steel works pumping low concentration cellulose suspensions. For marine applicationPumping of clean, turbid or slightly contaminated liquids against medium and low heads in water works, sewage works, for irrigation and drainage, dewatering, pumping sea water and sugar industry, for spray pond/injection water applications. For Handling Corrosive & Flammable Liquids Like Gasoline, Petroleum Products And Others. Aluminium Pipe Tube,Plastic Impeller Ms Shaft. For Loading And Dosing All Types Of Liquid In Chemical And Petrochemical Industry,In The Mineral Oil And In Food And Beverage Industry. PP, PVC, Teflon, SS304, SS316. Utilizing on our industry knowledge and experience, we have emerged as notable exporter of quality proven array of Vertical Turbine Pumps Liza-05. 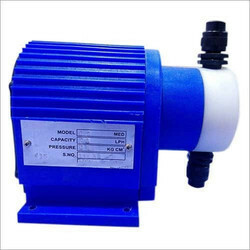 All these pumps are obtained from reliable and trusted manufacturers of the market, assuring durability at customer end. Furthermore, this range is well known for their efficiency to take-on heavy load and stress. 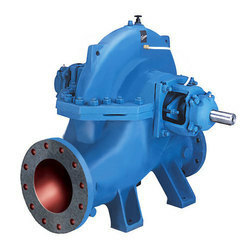 Moreover, we provide our entire range of pumps at industrial leading rates. 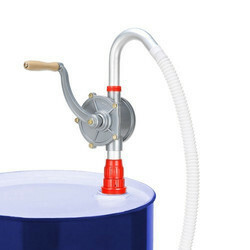 We offer Aodd Pumpsto our clients. We offer Reciprocating Pumpsto our clients. 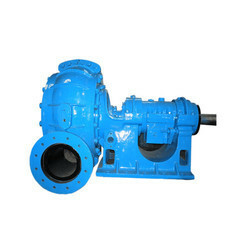 We offer Dredging Pumpsto our clients.